Sucessful fly fishing abroad needs a lot of information. If you do not know where and how to fish in a new river or lake you never fished before, you may perhaps loose a lot of precious time. Swissflies recommends you therefore to book a fly fishing guide when you go fly fishing in in waters you never fished before. This saves you time and helps you to enjoy your flyfishing holidays- wherever you go. 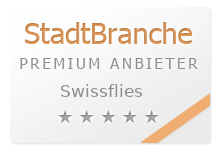 Swissflies gives you below informations about some fly fishing guides- contact them to make your fly fishing holidays a dream! 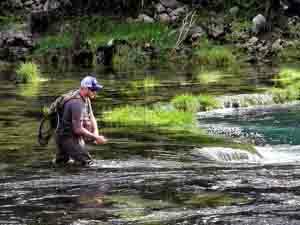 Are you looking for a fly fishing guide ? Contact us to find your Fly Fishing Guide!